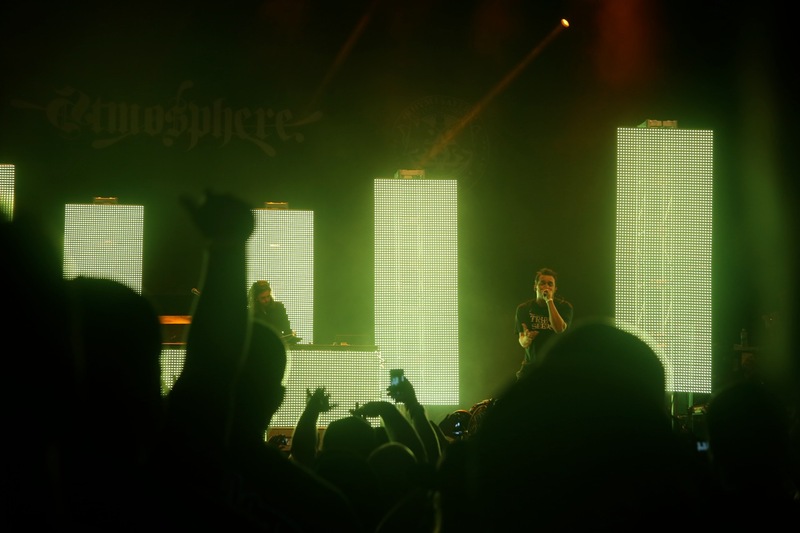 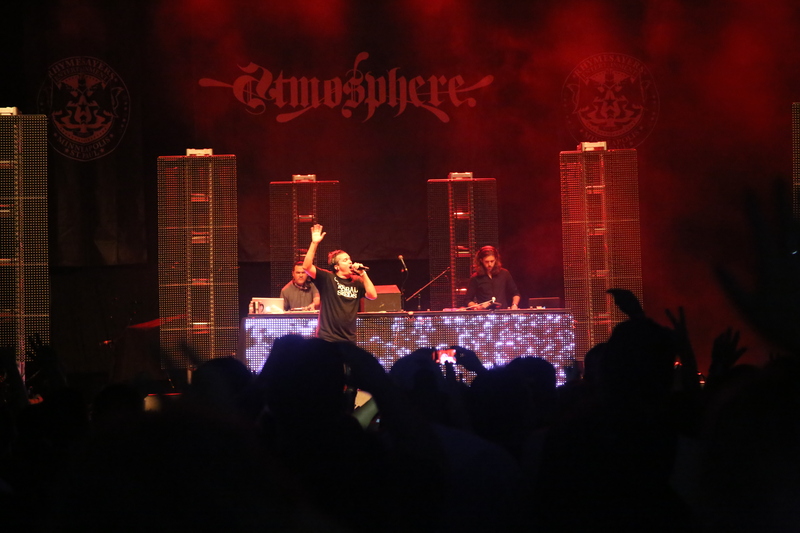 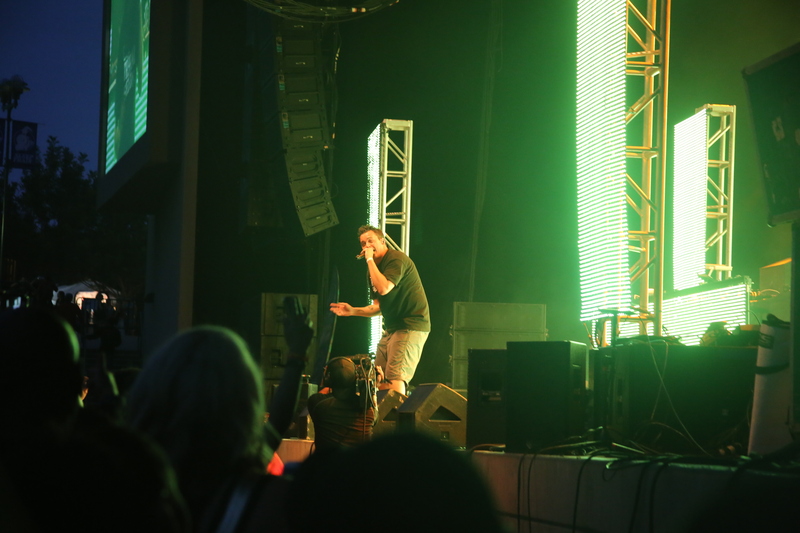 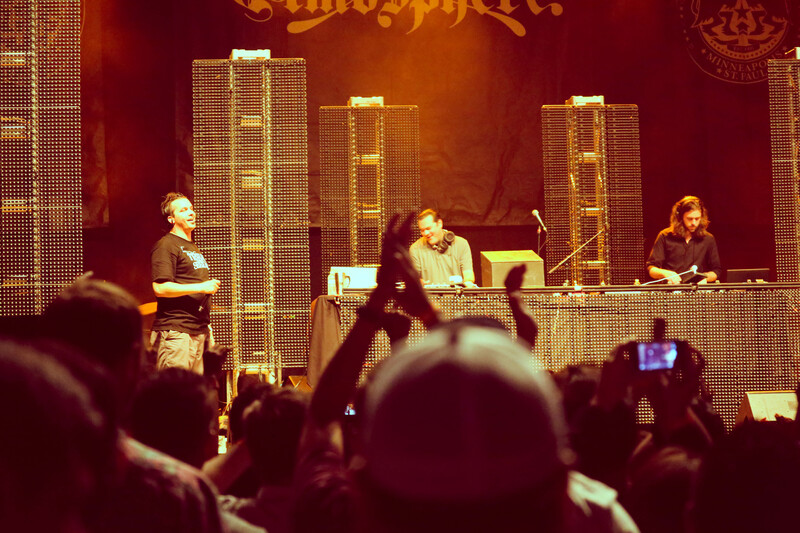 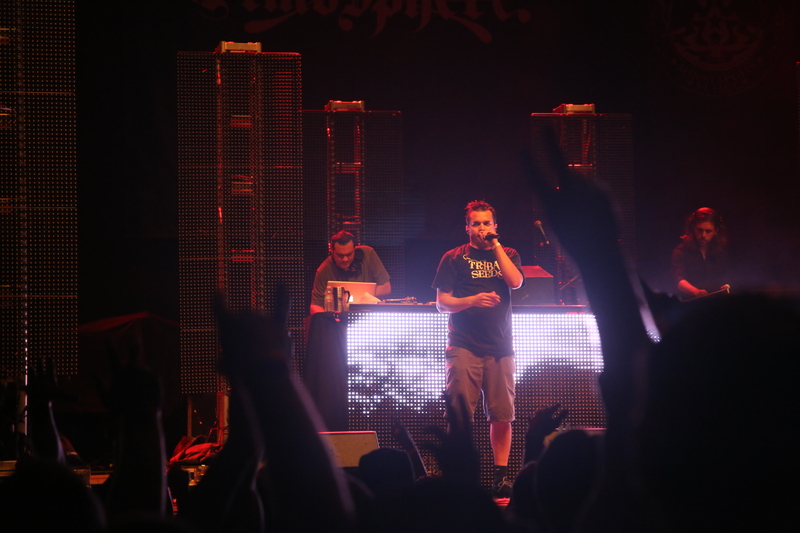 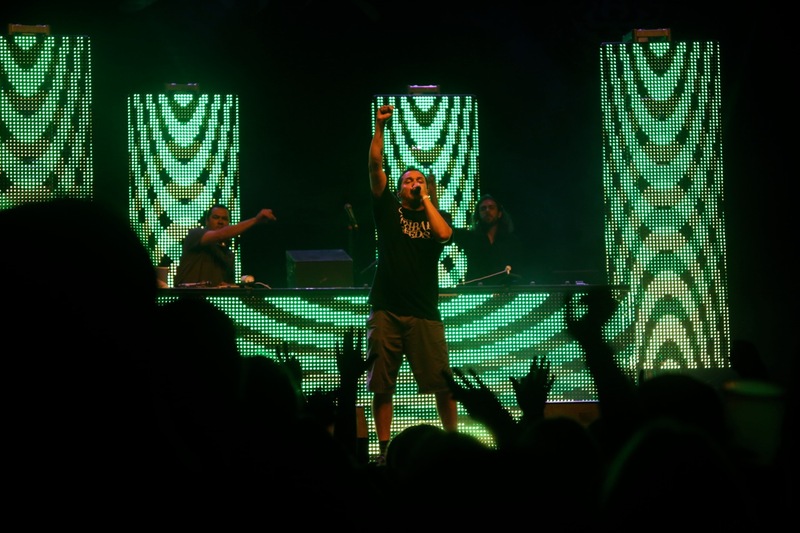 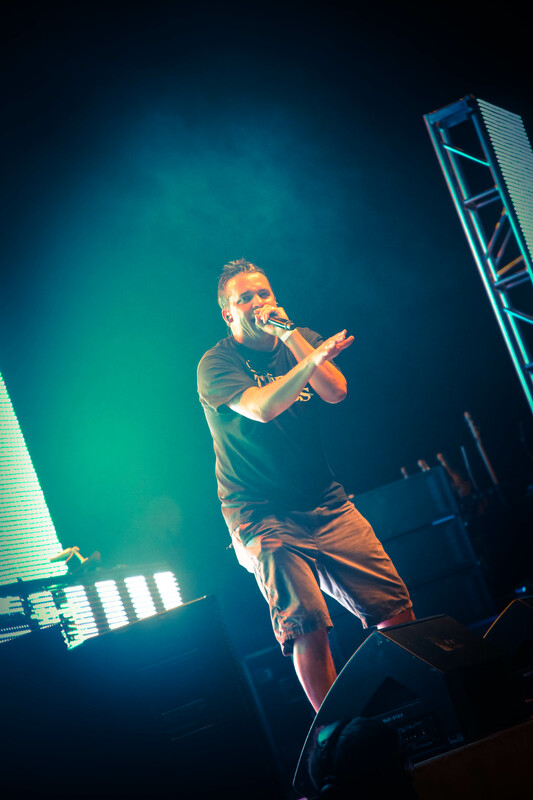 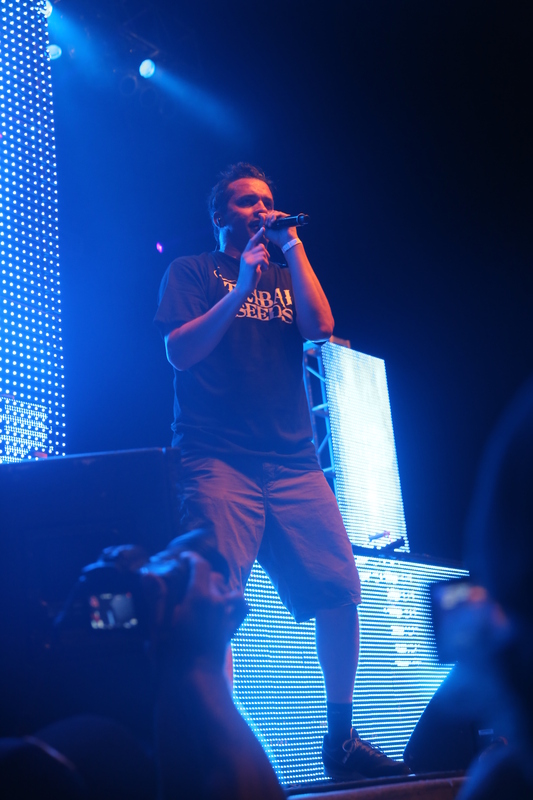 Hip hop duo Atmosphere wowed audiences in San Diego, proving that these two are still great connoisseurs of tour, with an electric stage presence that keeps fans coming back. 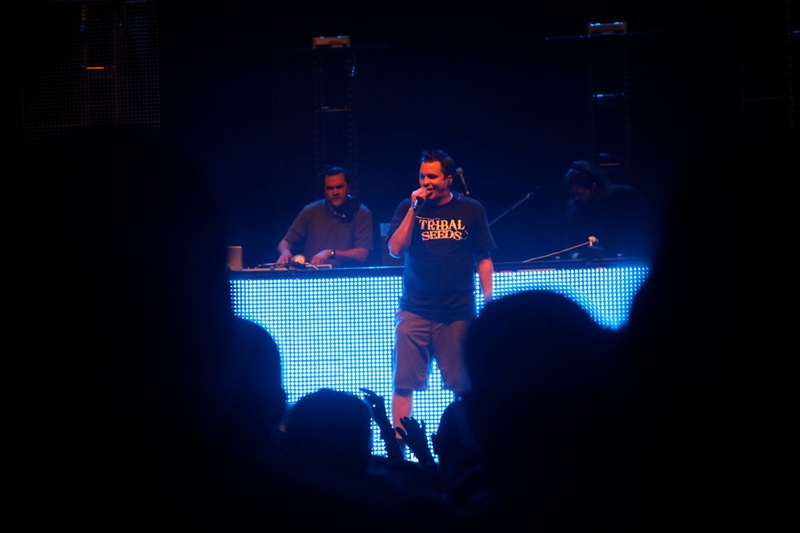 Their Kickin’ Up Dust Tour is still underway so make sure you catch them with Slightly Stoopid, but if you still need a little convincing, here are some live photos from Atmosphere’s performance at the Sleep Train Amphitheatre. 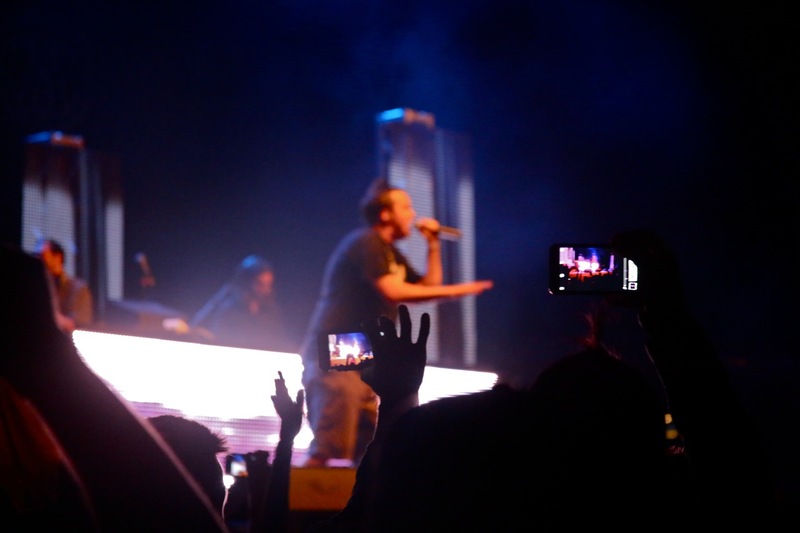 Click photos to launch full-screen. 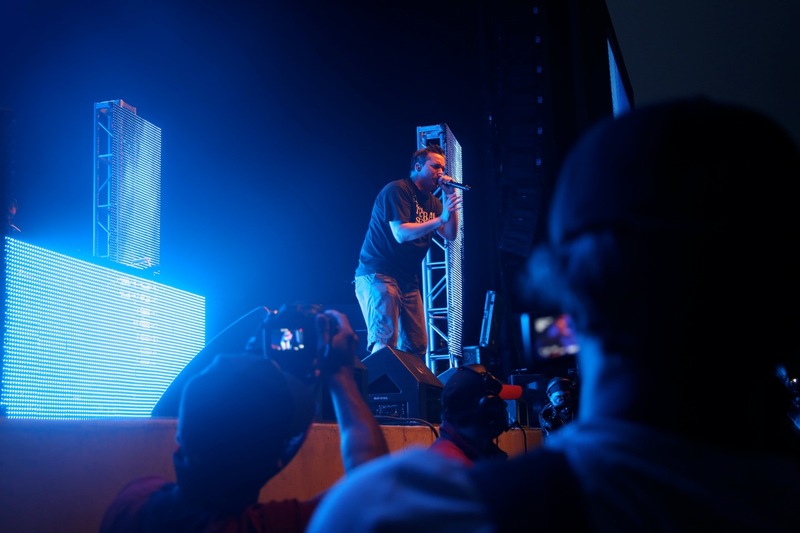 Pepper 2.0 is almost here!